Above CPO special rates are valid January 3, 2019 through January 31, 2019. Rates do not include 1% dealer reserve. Refer to the MBFS Standard Rate Sheet for applicable rates and terms for all models not listed above. **CPO special finance rates for S-Class Sedan excludes the S60 Maybach. Above CPO APR Payment Credit offers are valid January 3, 2019 through January 31, 2019. Program may be used in conjunction with CPO APR and CVP-CPO APR offers effective January 3, 2019. Applies to all credit Tiers. 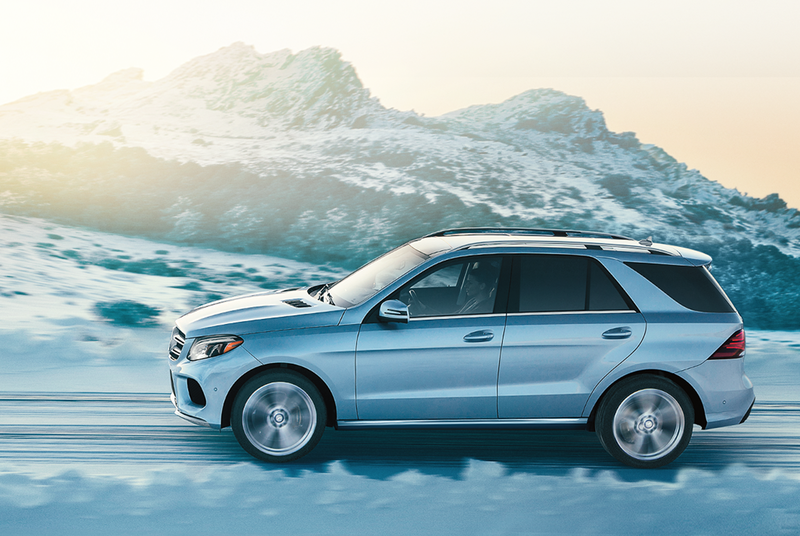 Only applies to Certified Pre-Owned vehicles listed above and 2019 Payment Credit Program offer only applies to eligible vehicles financed through Mercedes-Benz Financial Services, under a Retail Installment Contract entered into and dated within the program period. **First Payment Credit Program for S-Class Sedan excludes the S 600 Maybach. Dealerships should complete the 2019 CPO Retail Payment Credit Program Form 84-001-0565 (01/19) which can be located within MB Advantage under the Marketing Section. See Mercedes-Benz Financial Services Marketing Notice for complete program details.